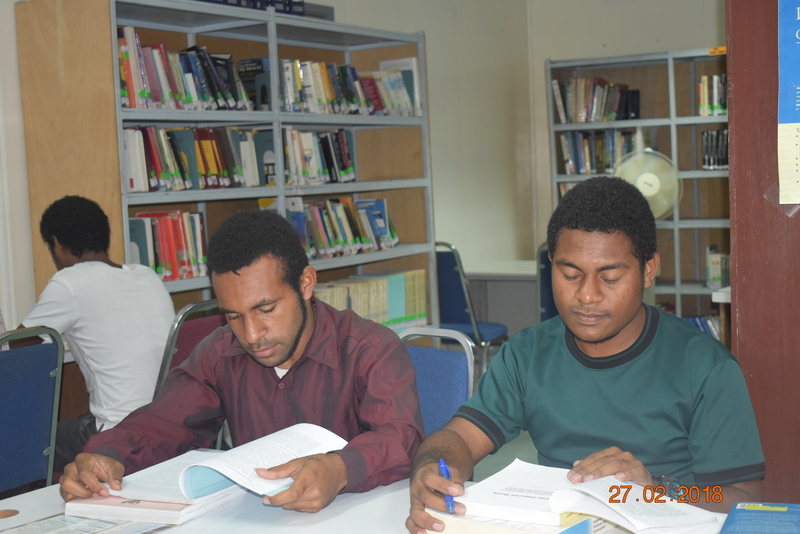 International Training institute (ITI) was established in 1999 in Port Moresby. 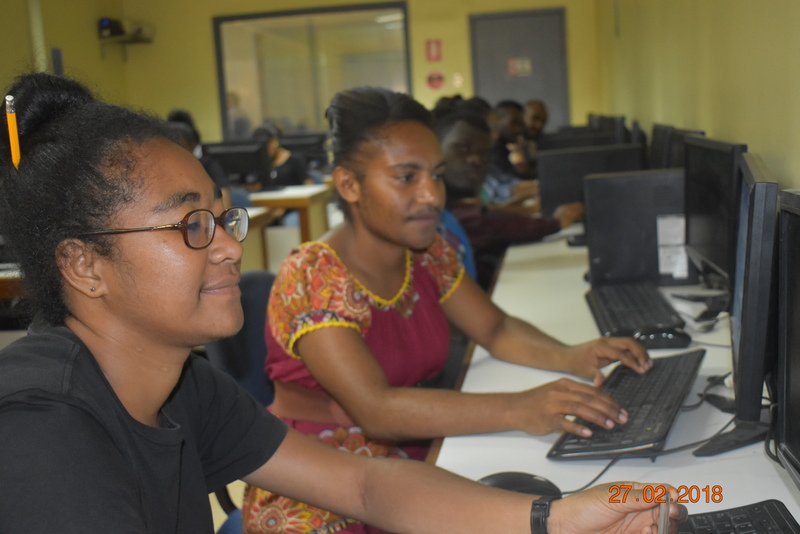 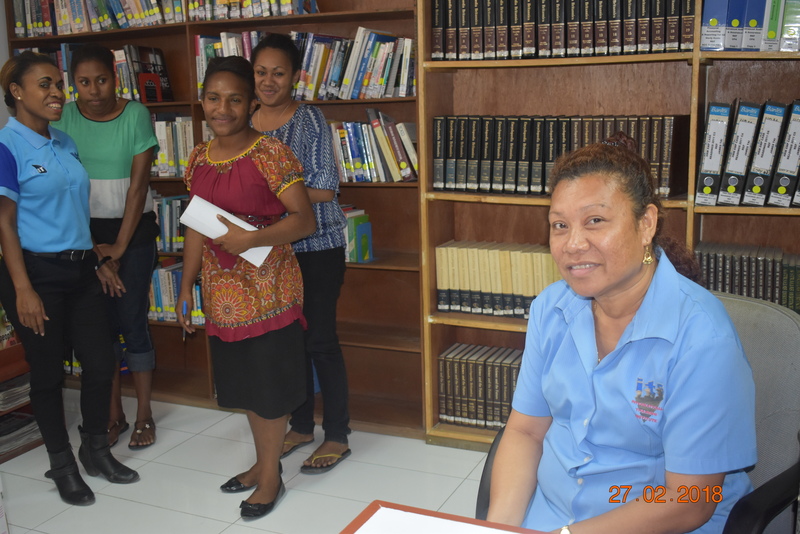 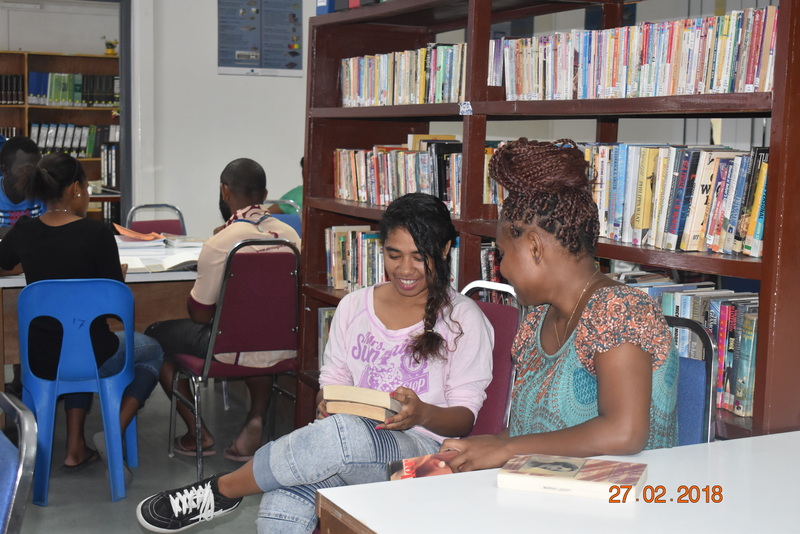 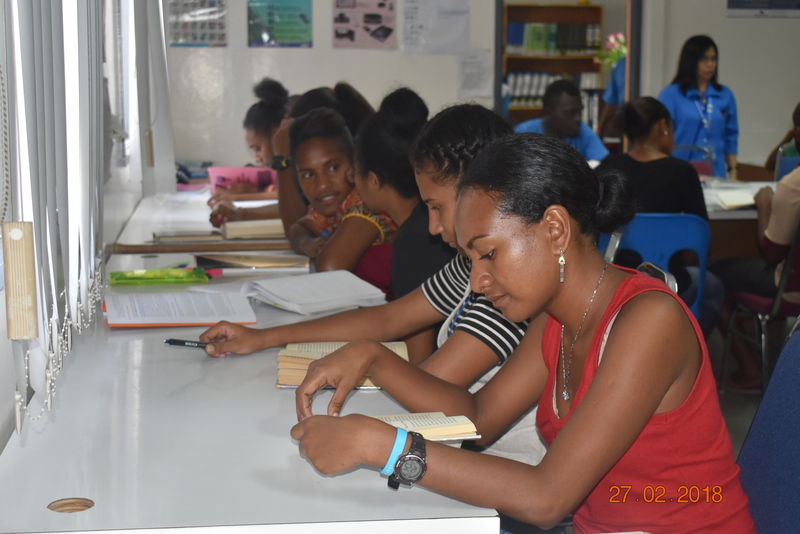 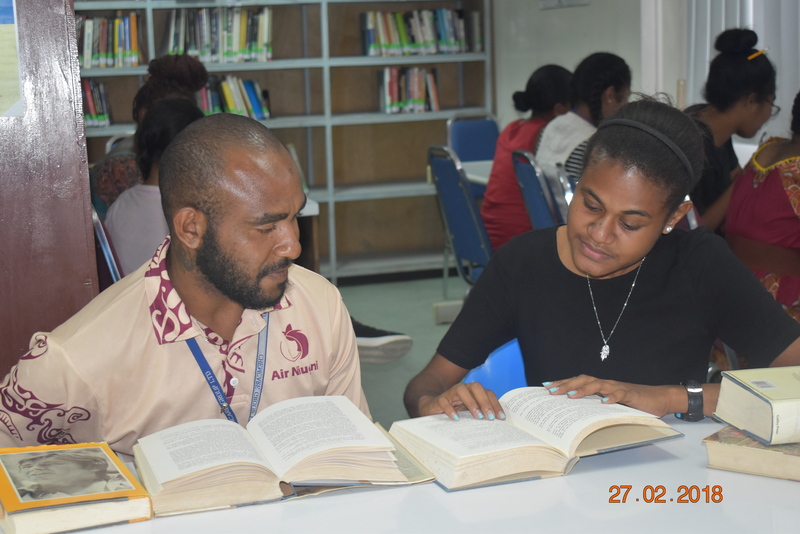 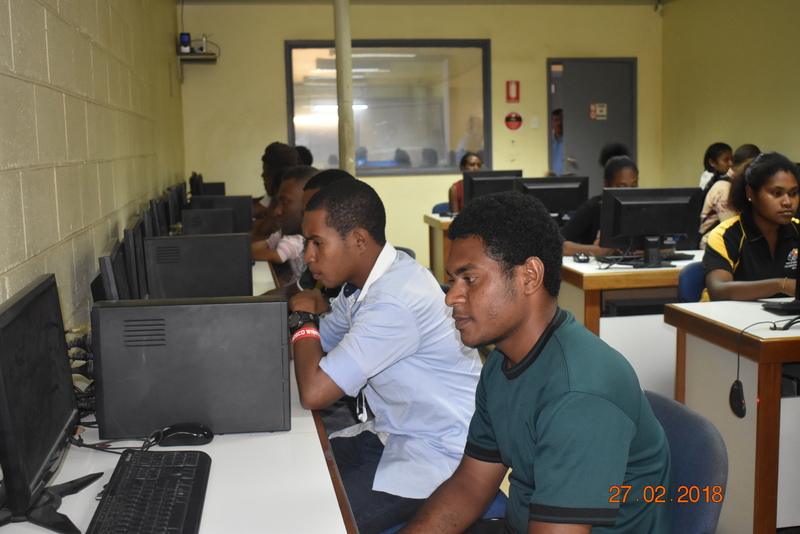 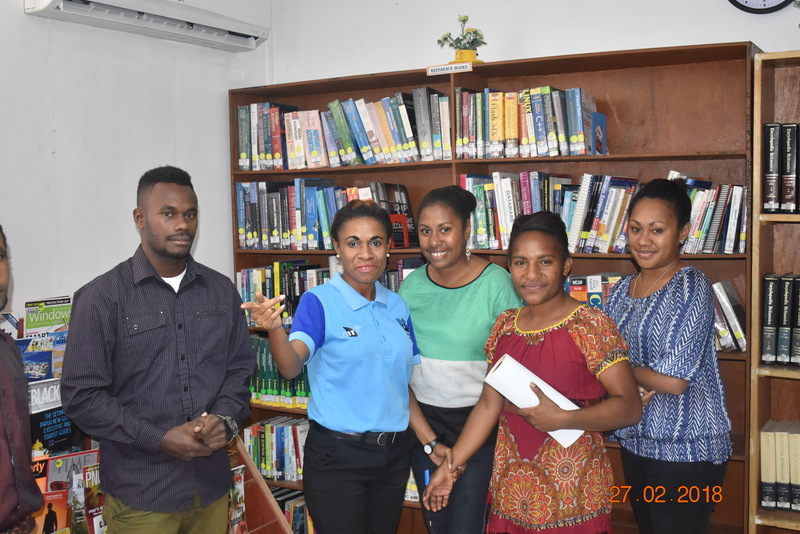 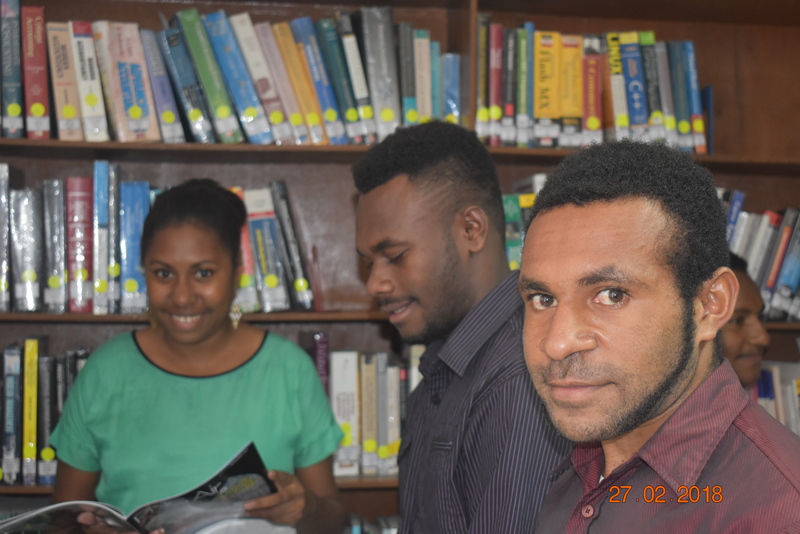 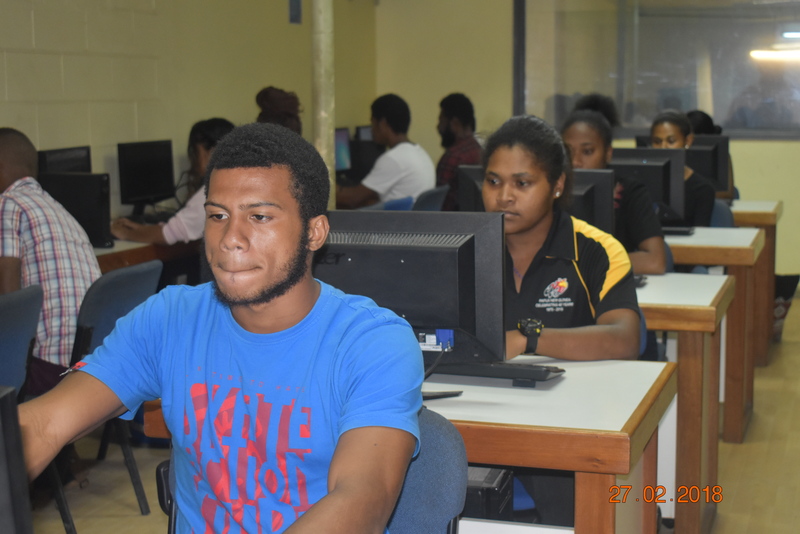 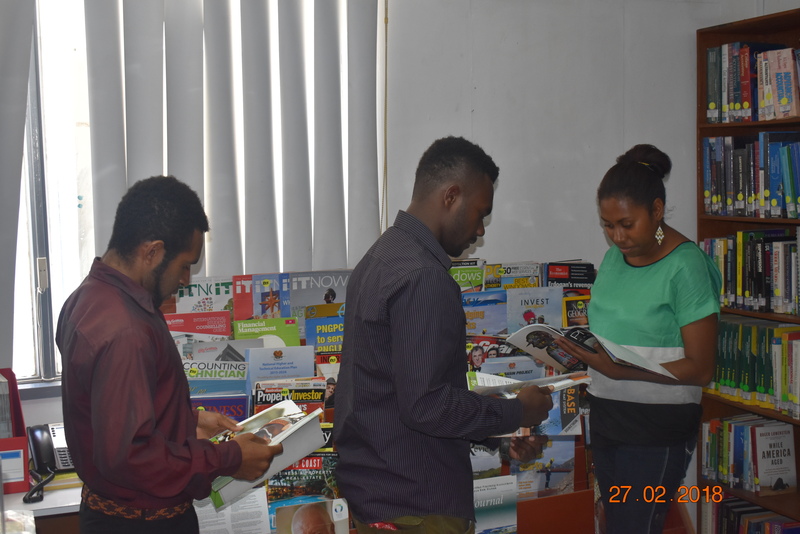 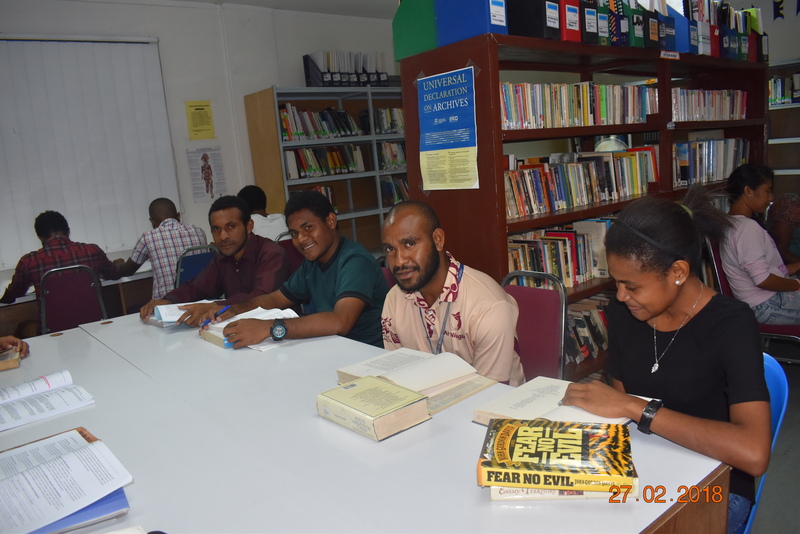 The campus was then located in the central business area of Boroko until the need for a better place was aroused. 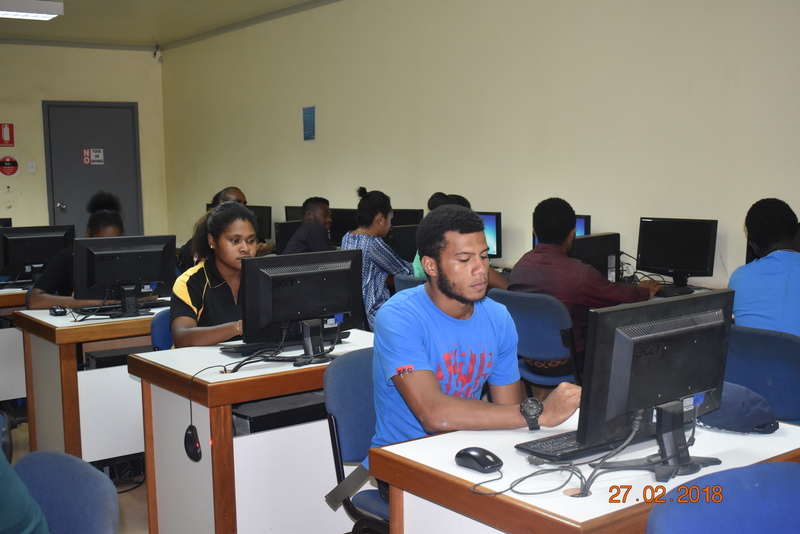 The ever increasing number of student who enrolled at ITI forced the management of ITI to relocate the campus. 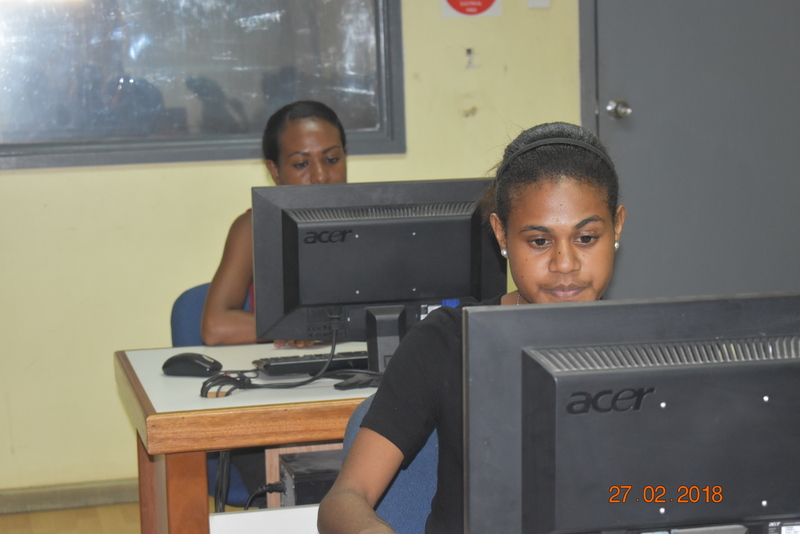 This is due to the quality and affordable education that ITI has been providing since its establishment. 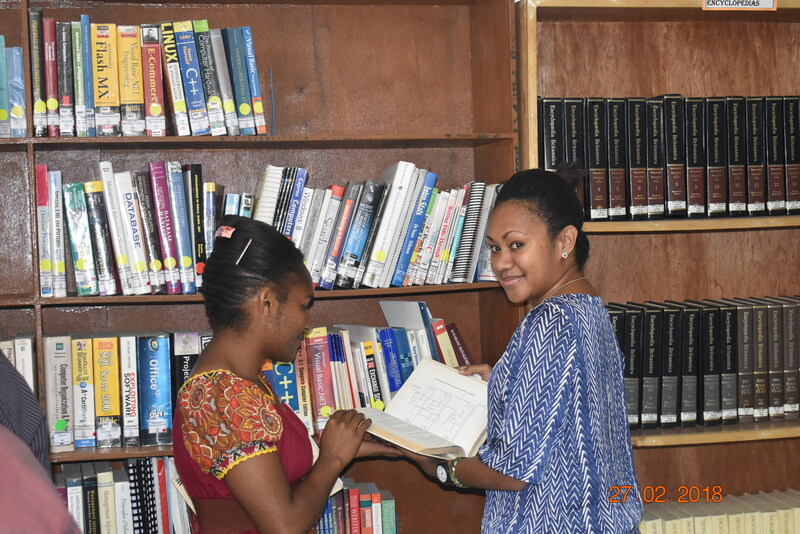 In 2004, the POM campus was relocated to a much larger, student friendly location in Badili. 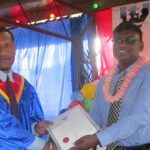 Since then, POM campus has been at Scartchely Road, Badili. 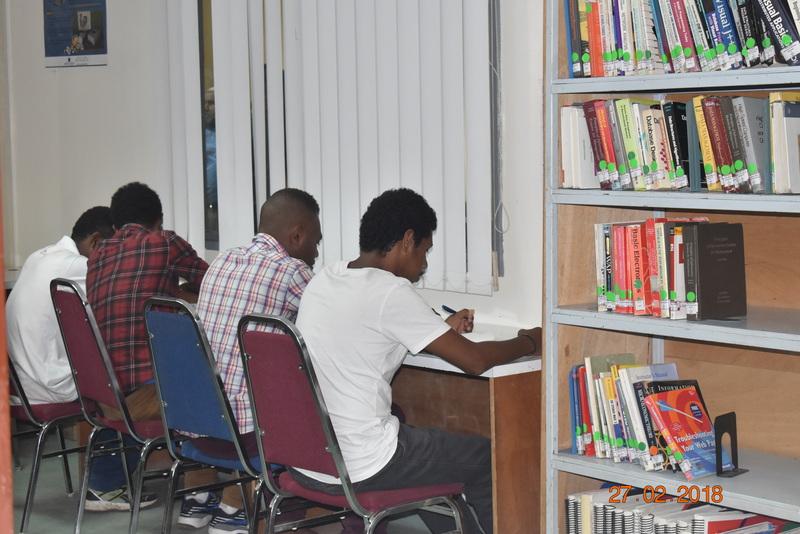 The campus boasts its modern facilities which are constantly upgraded to cater the demand of the student population. 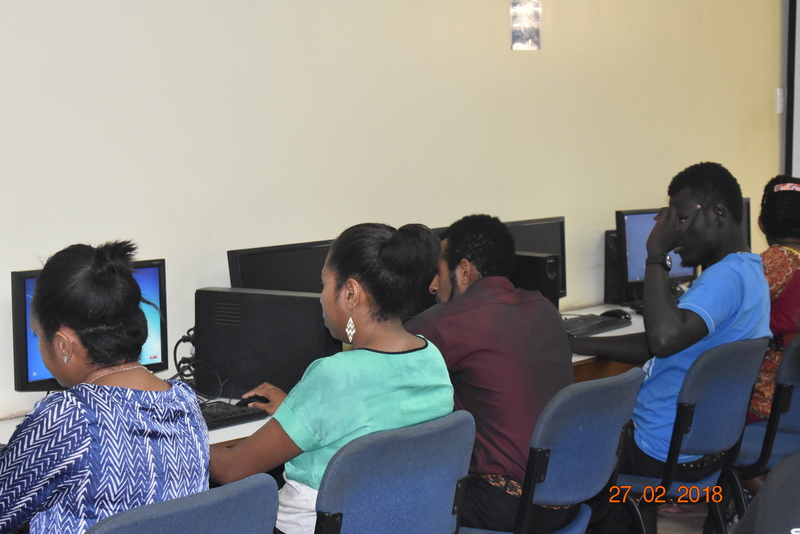 The campus has eight modern lecturer theatres with advanced teaching equipment such as electronic projectors and computers. 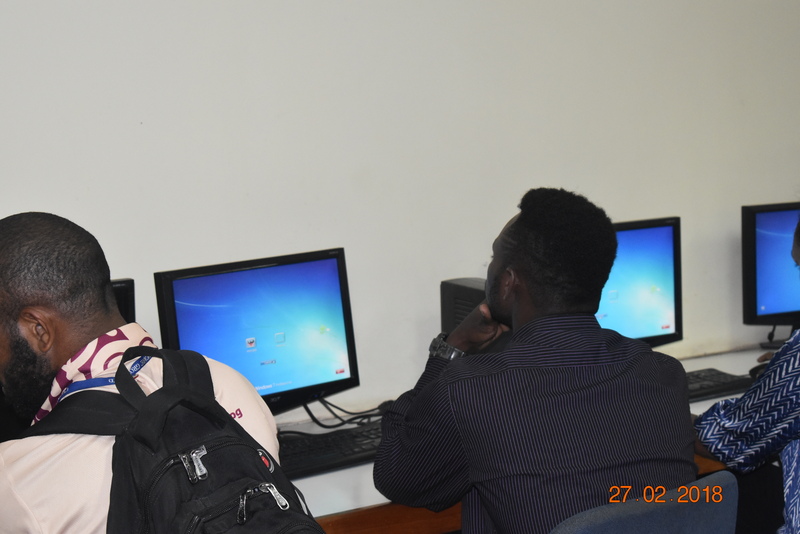 The Campus also houses five state of the art computer labs for the use of students. 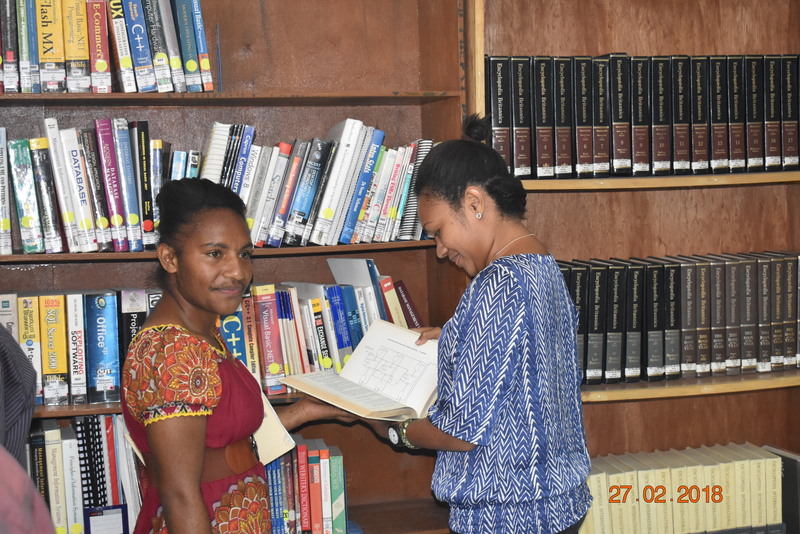 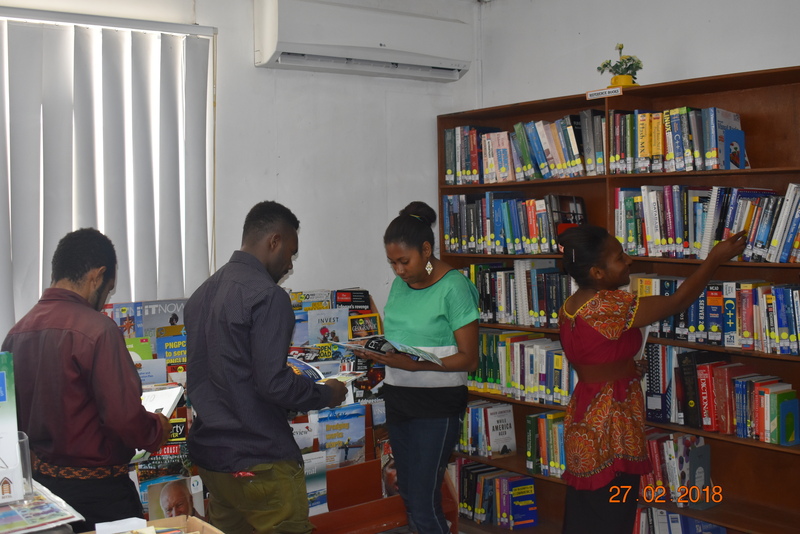 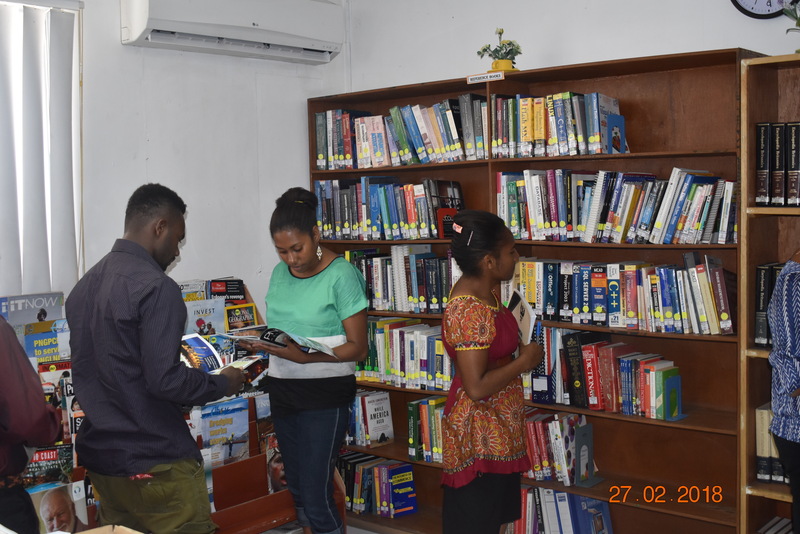 Further, a well-stocked library and a corporate training facility are available for additional training and learning. 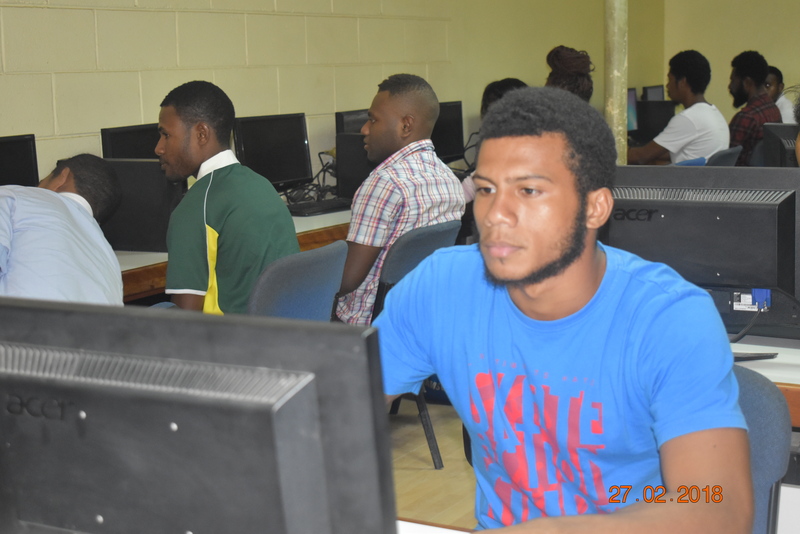 The entire campus is connected wirelessly, although critical back up connections are done using fibre optic cables. 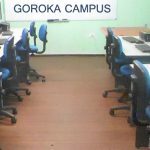 At present, the campus has the facility to cater for 1500 Students each semester. 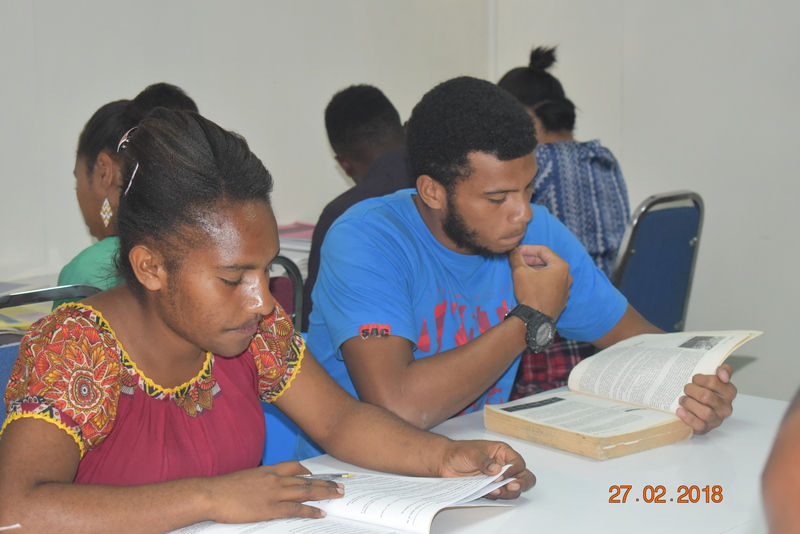 Number of enrollment has been on the raise and during the 2015 January semester we have topped the enrolment to 1350. 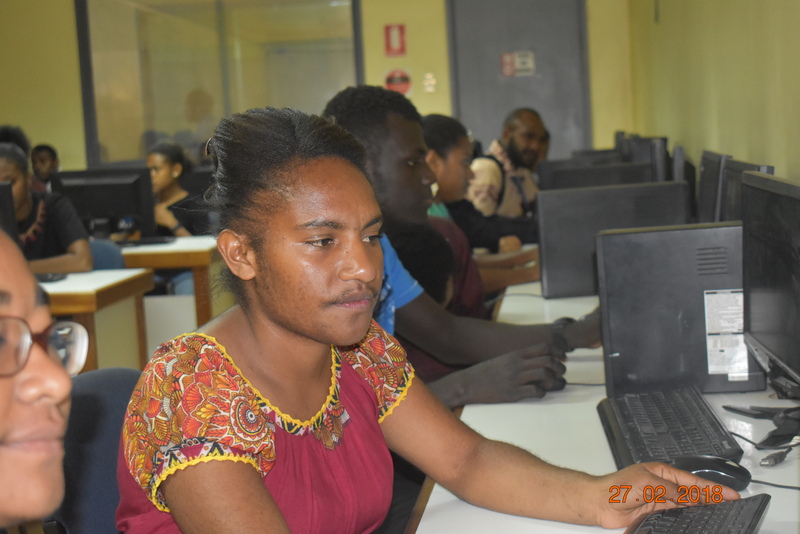 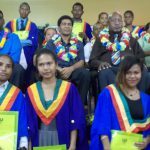 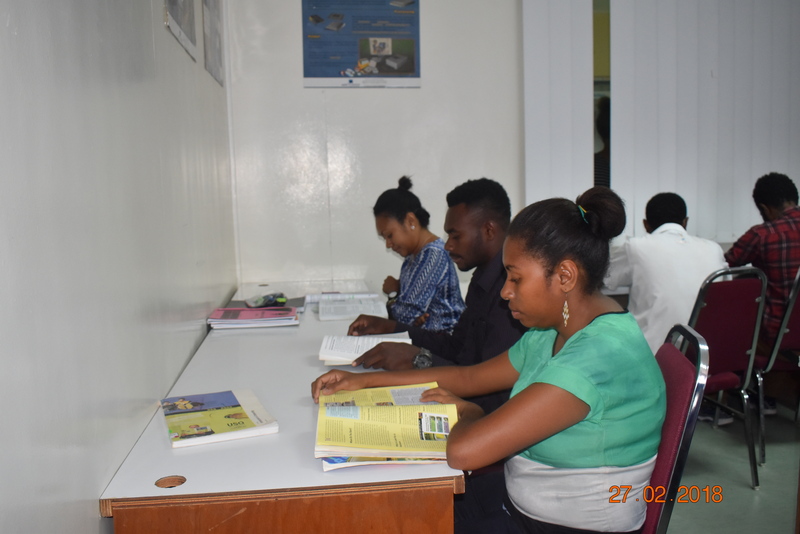 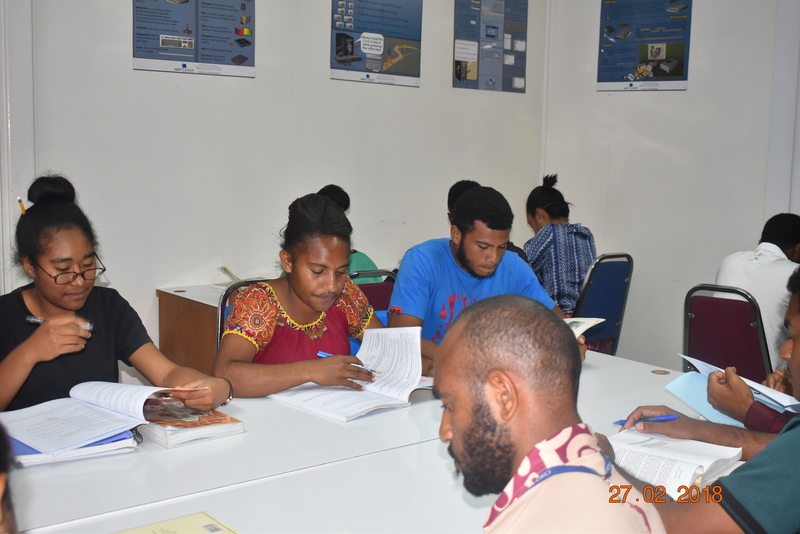 Since the inception, ITI has had 43 graduation ceremonies testifying its commitment to the human resource development in PNG.